Low Prices home removals services for London domestic removals! We offer many types of removal services and goods transportation all over the UK and Europe. 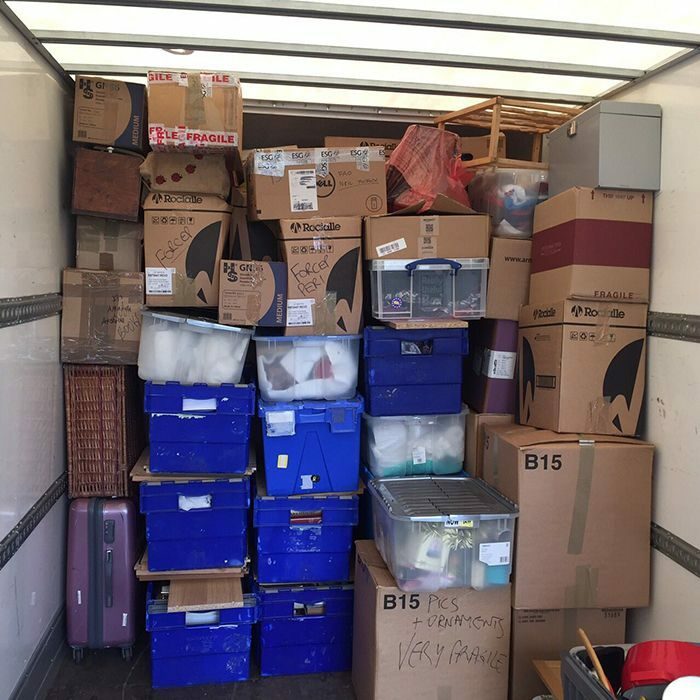 We have been in the removals industry for over 10 years and we come highly recommended. We also offer Office Removal Services in your local areas. It is well know that moving house or relocating is one of the most stressful tasks in life, it being moving across the street or across the nation, it’s all the same to us. As a professional removal company we endeavour to make your removal day as ‘stress free’ as possible. We offer several levels of service to fit what you want, need and more importantly your budget! We can undertake packing, furniture dismantling and assembly and or we can arrange to deliver the specific materials needed to complete a successful pack prior to the moving day. Not to worry if direct delivery to the new property is not possible. We also have provision for the storage of home contents in our secured warehouse, simply ask us when you call. If required, our staff members will come and load anything from furniture to personal items directly into specially designed furniture containers, which are then transported to our warehouse on purpose-built lorries. These containers, once loaded and sealed, are not handled again until delivered to your new home. If you require your furniture (and personal items) to be stored we can undertake this for you at our fully secured warehouse. No job is too small or too large for us to manage with our fully equipped modern fleet of vehicles . As a traditional company we see as part of our duty to relieve you of as much stress and worry sometimes connected with the burdens of a move. We also provide European relocation services to both our commercial and domestic customers. Please visit our Long distance removals page for more information.